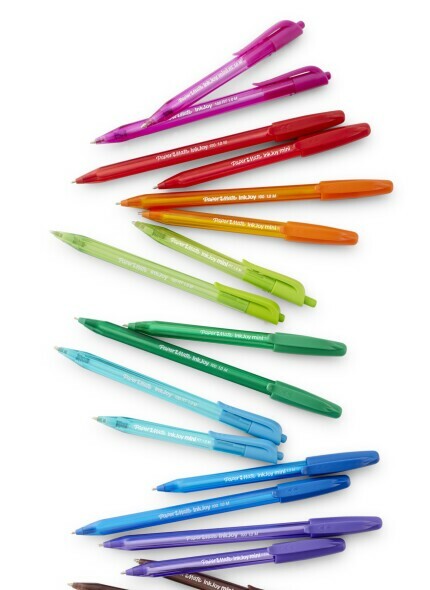 Paper Mate, with its recognizable two-hearts logo, has been providing progressive, performance-driven pens, pencils and correction products for more than 60 years. More than ever, Paper Mate is cherished for its long-standing commitment to keeping people connected via the written word. In an age when digital communication proliferates, there is still a passionate base of pen lovers who regale the power of the written word, both as a means of personal expression and an important learning tool.